﻿ Best Price on Blue Horizons Garden Resort in St Georges + Reviews! Featuring a fresh water swimming pool, children’s playground and free Wi-Fi throughout the property, this Green Globe Gold Certified complex also is habitat to 27 bird species. 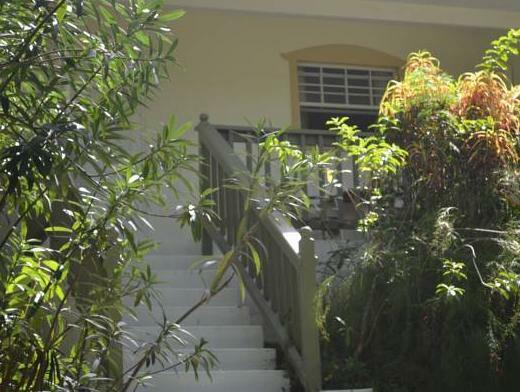 It is set 300 yards from Grand Anse Beach. The accommodations offer contemporary-style décor, air conditioning, ceiling fan, flatscreen TV, and ironing facilities. 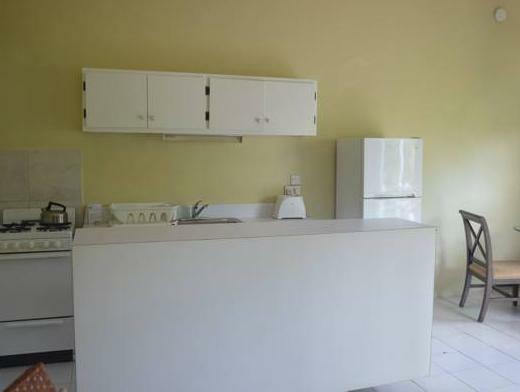 The fully equipped kitchenettes include fridge, stove, toaster and coffee maker, while the private bathrooms come with shower and hairdryer. All of which feature garden, city or ocean views. Guests can dine at La Belle Creole Restaurant & Bar offering a continental cuisine with a West Indian flair, or choose to relax at the Aqua Pool Bar. Other on-site amenities include kid’s playground, pool lounge & library, meeting room, bird watching and hospitality desk. 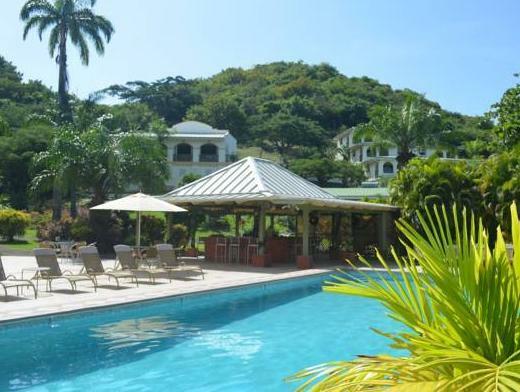 Blue Horizons Garden Resort is 5 mi from Saint George Capital City and 4 mi from Maurice Bishop International Airport. Shopping, banks and supermarkets are within walking distance. This is a non-smoking property. Guests are required to show a photo ID and credit card upon check-in. Please note that all Special Requests are subject to availability and additional charges may apply. Please inform Blue Horizons Garden Resort of your expected arrival time in advance. You can use the Special Requests box when booking, or contact the property directly using the contact details in your confirmation. завтраки очень дорогие, но на карибах все дорого.